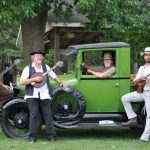 Join WORT this weekend for two great Musicians for WORT events! 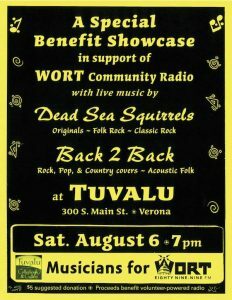 On Saturday, August 6th, the Dead Sea Squirrels and Back2Back are playing Tuvalu Coffeehouse in Verona. 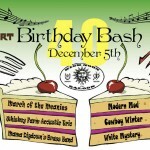 It will be a great evening of folk, rock, and country to benefit WORT. $10 suggested donation. 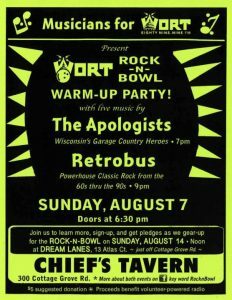 On Sunday, August 7th, the Apologists and Retrobus take over Chief’s Tavern on Cottage Grove Road to host a Rock N Bowl Warmup Party. 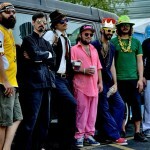 Registration forms will be on hand for the Rock N Bowl at Dream Lanes on the 14th. It’s NOT too late to register. 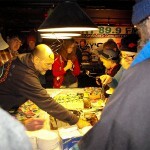 $5 suggested donation.